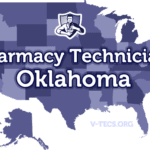 Those looking to become a pharmacy technician in the state of Missouri are going to need to follow the regulations and requirements set out below. Are Pharmacy Technicians Regulated In Missouri? 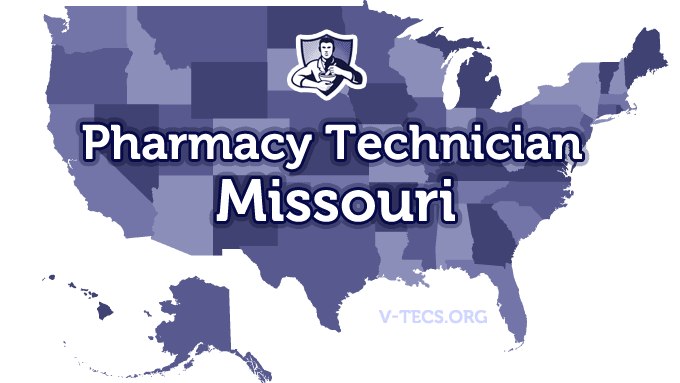 Does Missouri Require Certification To Practice As A Pharmacy Technician? Which Of the Certification Exams Are Approved By Missouri? None of the national exams are recognized by the state of Missouri. You need to be registered before you start work as a pharmacy technician. The Missouri Society of Pharmacy Technicians, which can be contacted at http://www.morx.com. The first requirement is to submit to finger printing and a criminal background check. Next is the written pharmacy technician application that must be submitted in order to apply to become registered. The application can be found at http://pr.mo.gov/boards/pharmacy/375-0408.pdf. There is a nonrefundable fee of $35 for the application and you may also have to pay the background check fee to the company that performs the background check. Include a passport type photo. No there will not be, unless it is on the job training. Renewal is not going to be required. Notify the board of the change within 15 days of the change. -The registrations for the pharmacy technicians must be posted in the pharmacy at all times. -Pharmacy technicians can only take part in tasks that don’t require professional judgment, and they are also the complete responsibility of the pharmacist in charge.